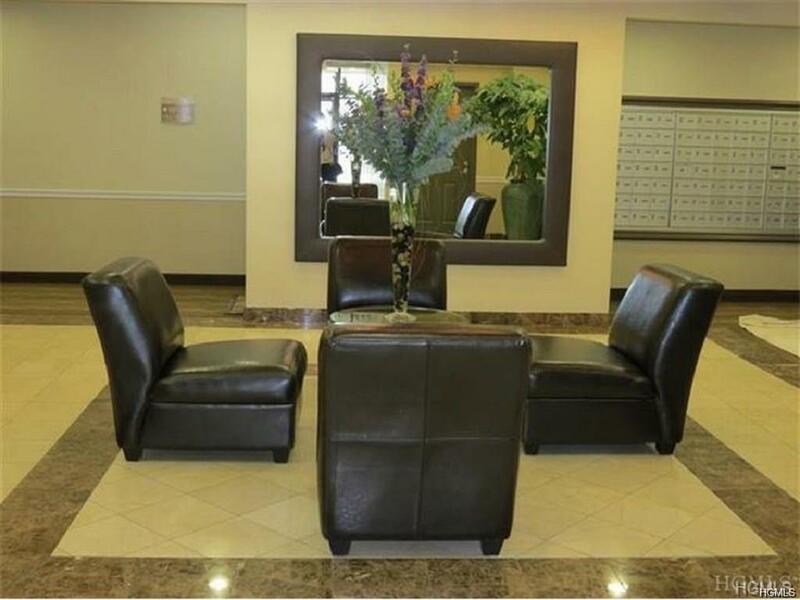 Large one bedroom with alcove off of the living room, great for an office or formal dining area. Mint move-in condition. 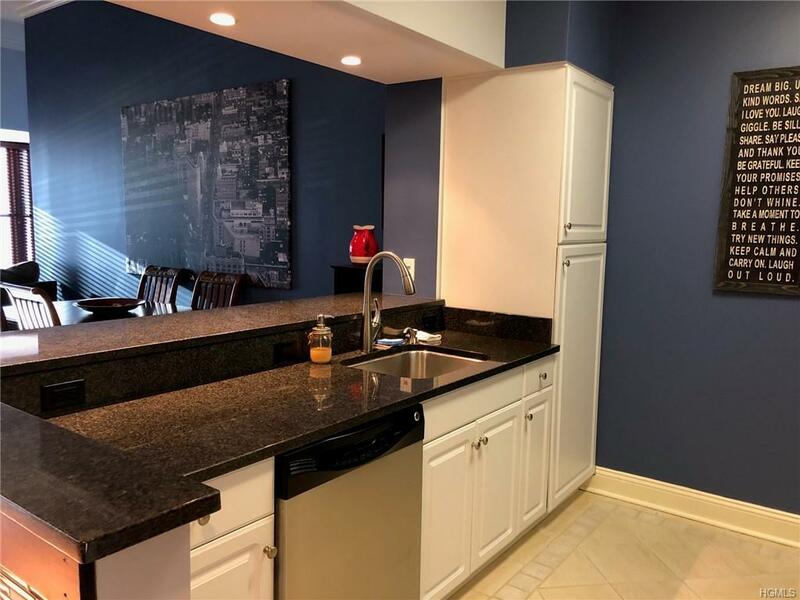 Unit is completely renovated with new floors, custom closets, kitchen with new stainless steel appliances, custom window treatments, new upgraded washer and dryer in unit, new heat/AC units, newly painted and many more upgrades. Building has a Club Room with a large kitchen, living room with flat screen TV....great for parties or a business function. Common roof top patio with water views, gym, pool room and ping pong room...great for the kids! 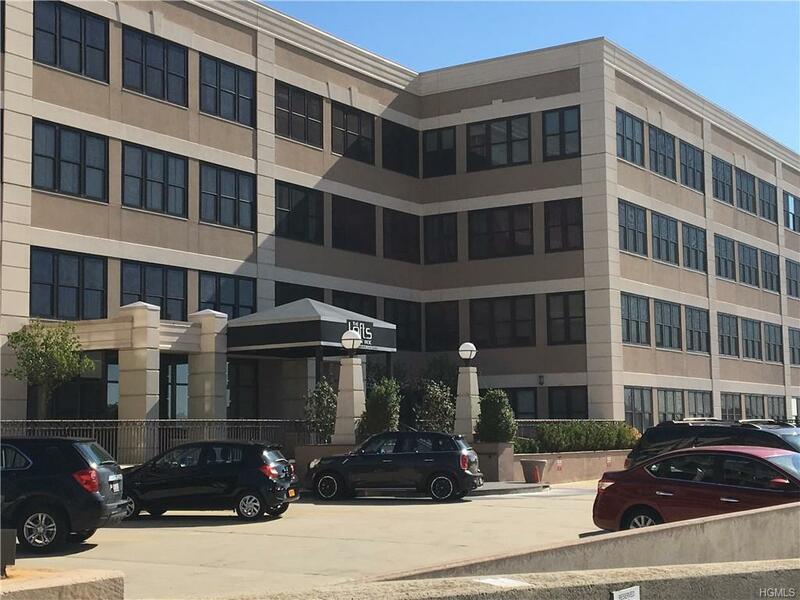 Building is within walking distance to all, including Metro North train station, buses, shopping and close to all major highways. This unit is a must see....will not last! 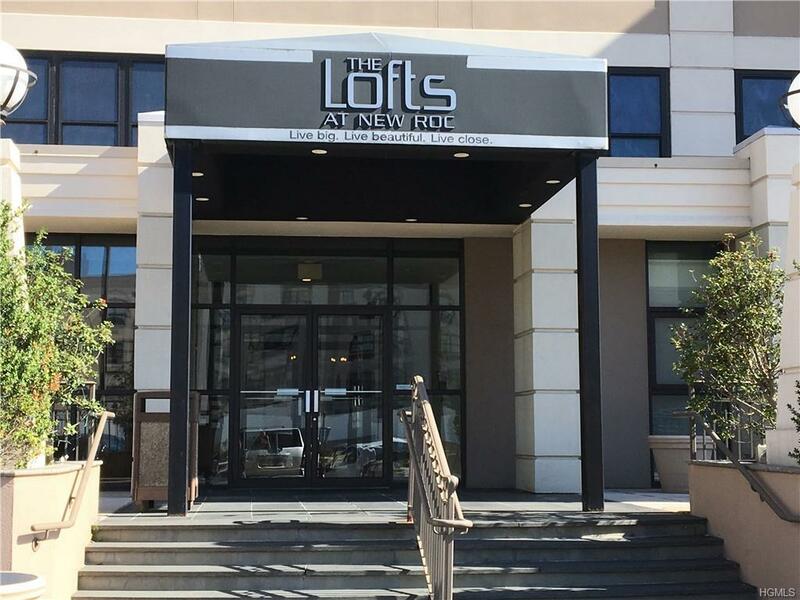 Listing courtesy of Steven M. Librett of Librett Real Estate Group Inc.